To meet the changing needs and choice of patrons, we trade, export, supply a wide assortment of Self Clinch Fasteners. 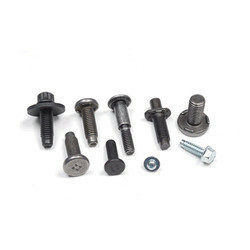 The Self Clinch Fasteners we offer is demanded in the market for their corrosion resistance. 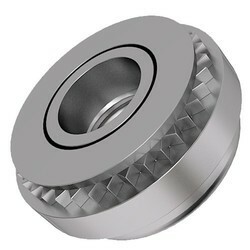 Exclusively designed Self Clinch Fasteners are offering by our organizations to the customers. 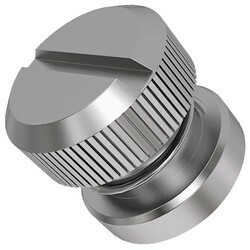 Our Self Clinch Fasteners are made up of high grade metal. 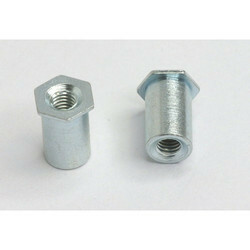 Also, these Self Clinch Fasteners are extensively used in the market for their various applications.